Texas leads the nation in emergency dental care for women following St. Patrick’s Day celebrations. Research from Sikka Software, a company that provides tools for more than 10,000 dental offices in the U.S., finds that 39% of the women who seek emergency dental services between March 18th and 20th live in Texas. Rhode Island is a close second, accounting for 32% of these visits. 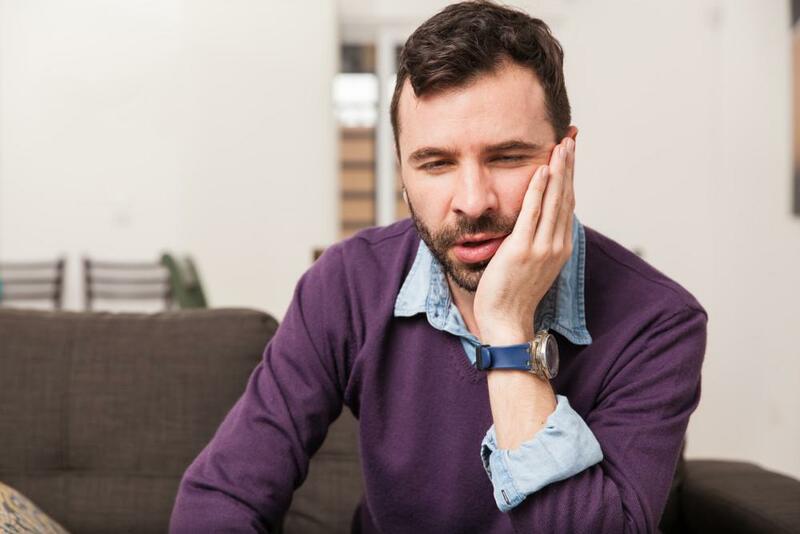 Most of the emergency dental visits following March 17th are due to alcohol-related accidents such as falling, and involve chipped, cracked, or broken teeth. According to Sikka, visits stemming from fights on St. Patrick’s Day often involve missing teeth as well. 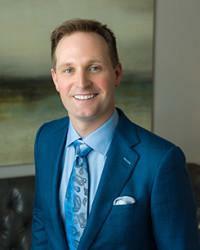 If you find yourself in need of dental restorations following your St. Patrick’s Day celebrations, The Woodlands cosmetic dentist Dr. Scott Young is here to help. 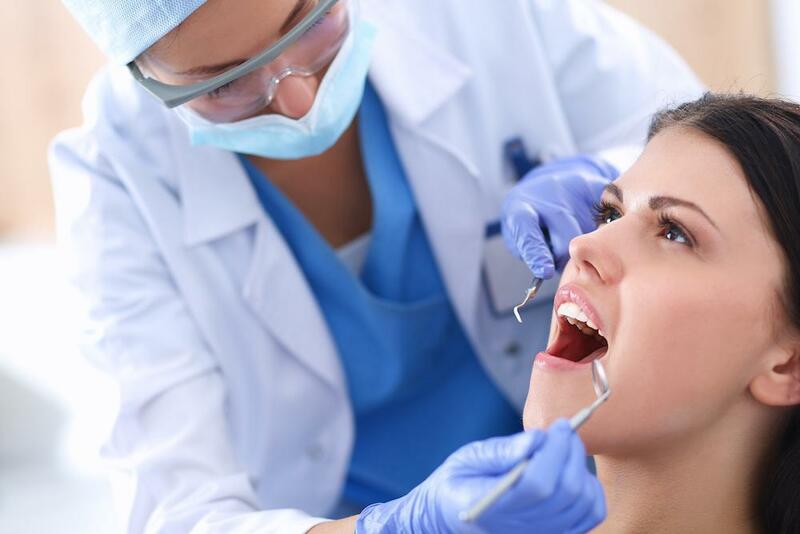 Depending on your specific needs, these and other restorative services may be combined for a complete smile makeover. 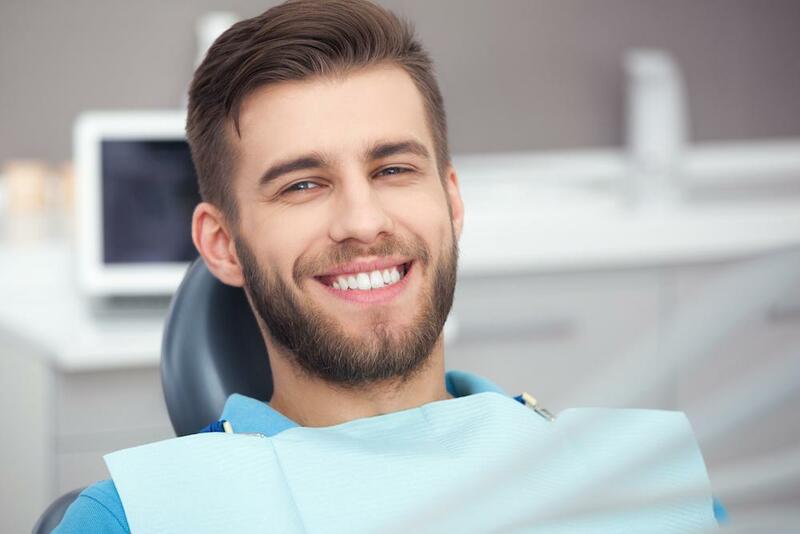 The best way to determine if this advanced restorative treatment is right for your needs is through a one-on-one consultation with our experienced cosmetic dentist.  If you are in need of dental restorations, please call The Woodlands office of Dr. Scott Young at 832-610-3123 to schedule an appointment today.